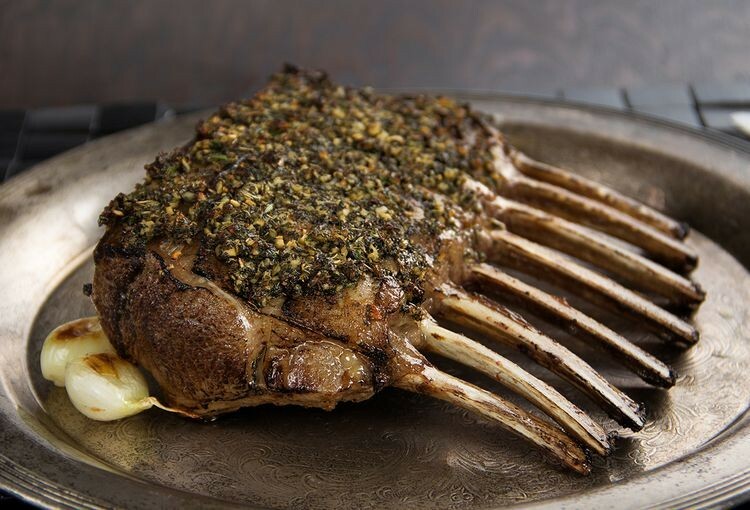 Tender, flavorful, and the cut of lamb best-known for being served at top steakhouses, our all-natural rack of lamb comes from the finest Australian lamb. Simply defrost, then roast or grill with fresh herbs. It's so easy, but will make your dinner guests think you're a kitchen magician! Pair with potato gratin and a fresh vegetable salad for a meal you won’t soon forget. Our rack of lamb is a generous 24 oz. A popular choice for holidays, birthdays, or just because!